It's easier than you think to turn your backyard into your very own resort. 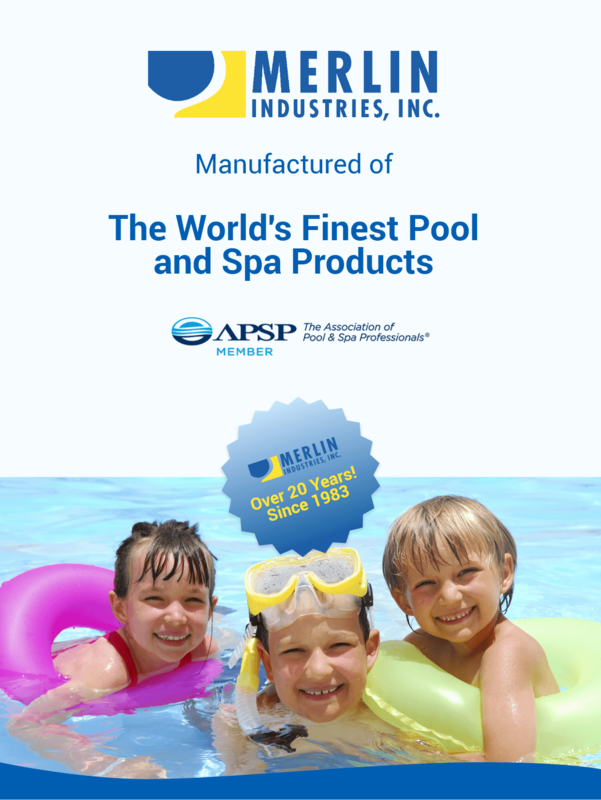 At Lipps Pool & Spa you will find quality Doughboy pools. Here are the many spa cover colors that are available. These are available for new spas and for replacement covers. The best spa you'll ever own. We sell and install the best pools and spas in the Tri State area, but did you know that we also offer many services for pools and spas? We will be CLOSED on Sunday, May 12th and Monday, May 27th. NOW IS A GREAT TIME TO ORDER YOUR NEW LINER or SAFETY COVER. Ready to dive into summer? Set up your pool opening today! Click here to request service. There is something missing from your backyard paradise. Let us design the pool of your dreams! Click here to contact us. We offer water testing services. Click here to contact us for details. SAFETY IS #1 TO US!